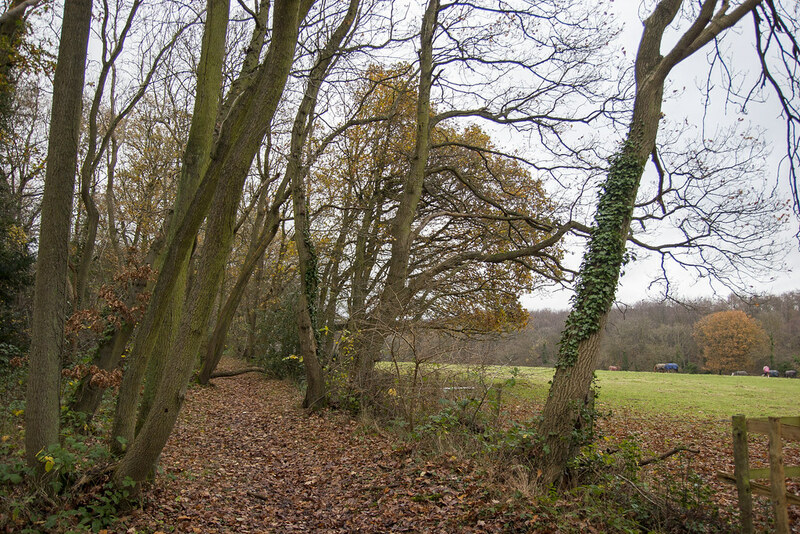 Joyden’s Wood is an historic area of woodland 13 miles from the centre of London, in which you can still find traces of Saxon defensive structures and chalk mines, plus numerous other archaeological sites hidden beneath the trees. 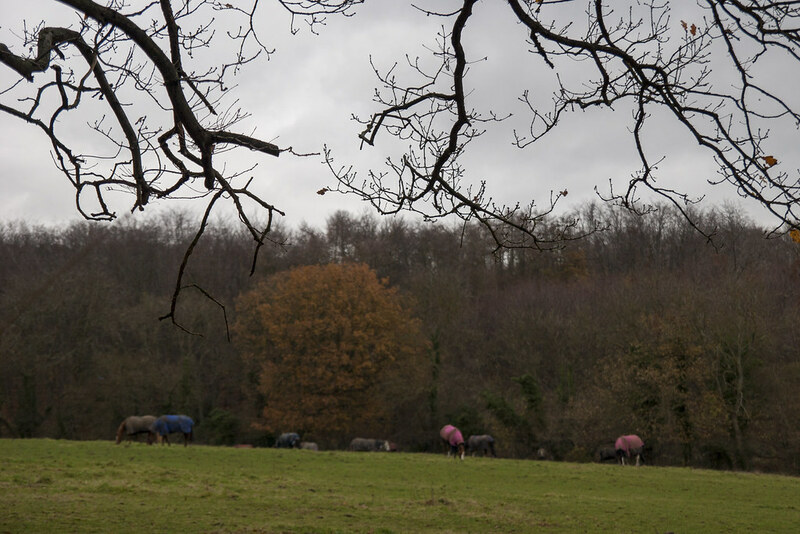 Set on a hilltop, a valley runs through the centre of Joyden’s Wood, and it features some quite steep-sided minor valleys and spurs over its 134 hectares. 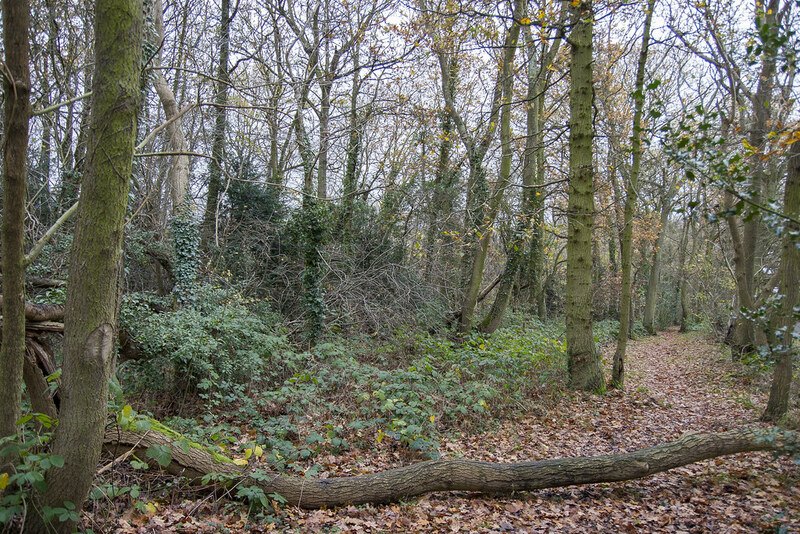 The southern part of the site, Chalk Wood, is ancient woodland. The Faesten Dic Scheduled Ancient Monument, a Saxon defensive structure, runs for over a kilometre through the forest. The remains of two late Iron Age roundhouses can also be found here, dating from over 2,000 years ago. 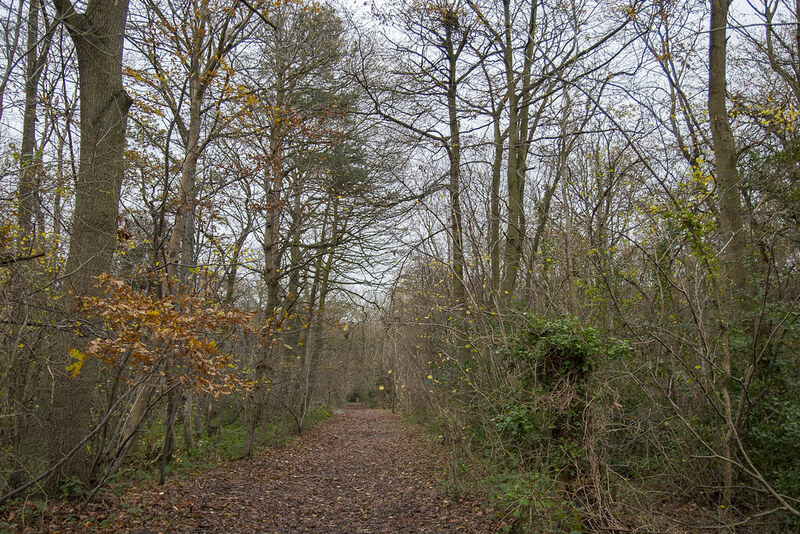 Planted with Corsican Pine in the 1950s, Joyden’s Wood still has a variety of native trees, and coppicing and clearing is currently creating a more open woodland, better for flowers, butterflies, birds and insects. 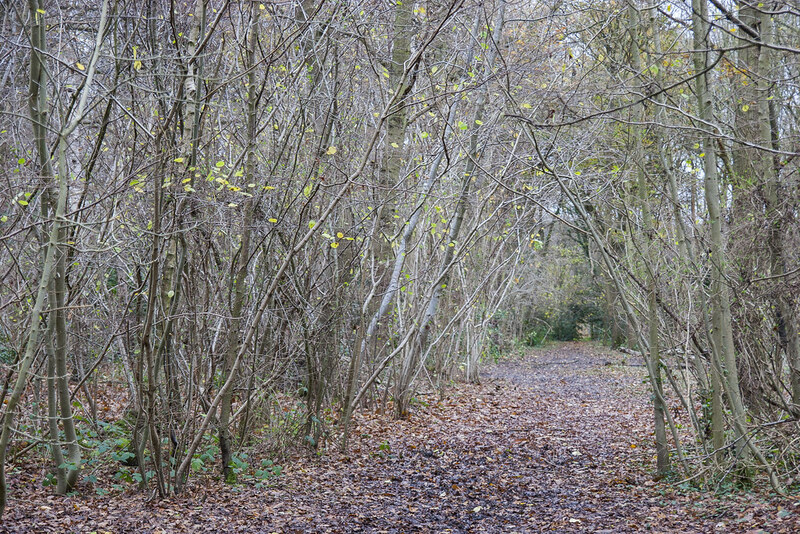 Always popular with walkers, cycling is allowed on the main rides through the wood, while there is a permit scheme for horse riding. 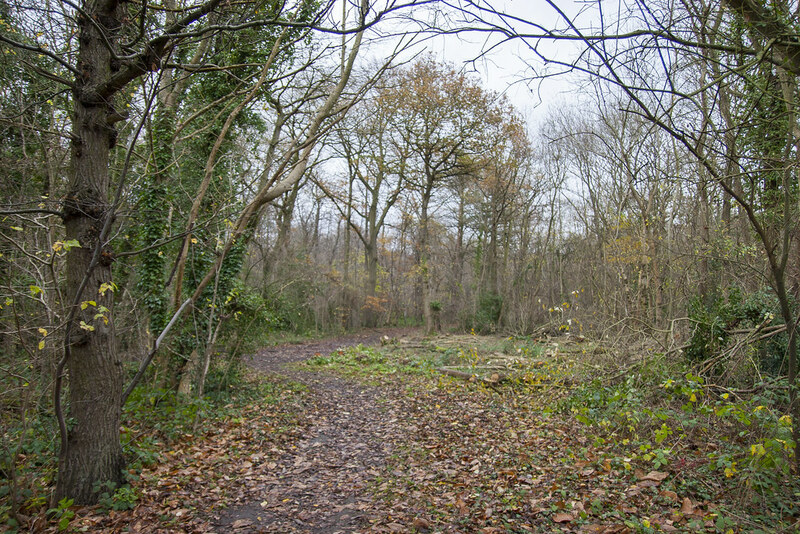 This park and open space contains uneven trails, un-surfaced or narrow pathways. Also, there are width restricting features, such as stiles and narrow gaps making it difficult for visitors with pushchairs and/or wheelchairs to access some parts of the site.